To empower organisations and individuals to more effectively manage mental health and disability within the workplace. To promote better awareness of mental wellbeing so that managers can effectively support staff to increase satisfaction, engagement and productivity, and to reduce absenteeism and staff turnover. To be professional, personable and passionate in all that we do so as to reach a wide range of organisations UK wide and help to reduce stigma and discrimination. Lisa has had an interest in mental health and the psychology of the mind since long before University, quite possibly shaped by personal experiences growing up with close family / friends affected by mental ill health. Lisa set up Illuminate in November 2013 as she recognised through her experience as a Vocational Rehabilitation Consultant and Trainer, that there is still such a stigma surrounding mental health, especially in the workplace and she was keen to influence this positively. Lisa is passionate about promoting awareness and sharing best practice in how to effectively support others to thrive at work. Yes, this comes from a duty of care perspective and a hope that one day physical health and mental health will be viewed equally; but also Lisa sees that there are clear financial gains for organisations who recognise the importance of early interventions, and preventative measures to keep their staff in work, happy and more productive. Lisa thoroughly enjoys building relationships with all of her clients to understand their support needs; whether that be assisting a manager to have the confidence to speak to a member of their team about their mental health, promoting climates which encourage openness and disclosure, or empowering individuals to overcome complex barriers to sustaining work. She brings the theory of positive psychology to life in her facilitation through her experience as a vocational rehabilitation consultant supporting hundreds of individuals in a range of industries to sustain employment. Fiona is passionate about vocational rehabilitation and the positive impact it can have on people’s lives. 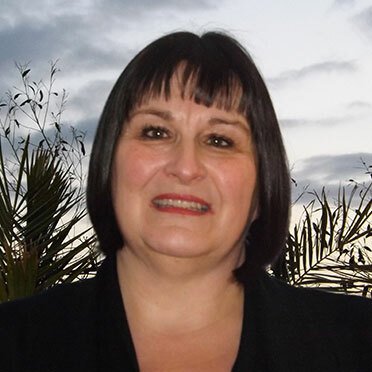 Fiona has over 25 years’ experience working within the Welfare to Work / Occupational Case Management and Vocational Rehabilitation sectors assessing and supporting disadvantaged individuals who have a disability or long-term health condition gain, and retain, sustainable employment. Fiona has had a varied career, and more recently has worked for the DWP and Remploy in team leader positions delivering vocational assessment and case management services for medico-legal clients and the Ministry of Defence, supporting armed forces personnel and veterans with the transition to alternative military roles or into civilian life and employment. Fiona currently works delivering assessment, information, advice and guidance services through her own company and is a Consultant for the Access to Work Mental Health programme. 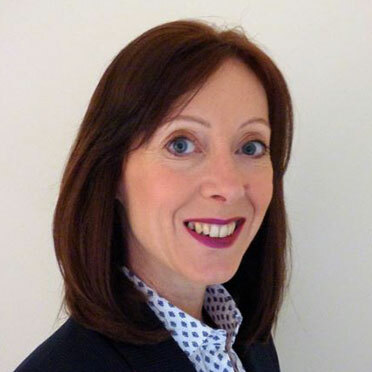 She is also a Consultant Case Manager with Bush & Company delivering medico-legal assessments specialising in catastrophic injury and brain injury. Kirsty is an award winning mental well-being trainer and consultant with over 19 years’ experience working with organisations both in the public and private sectors. 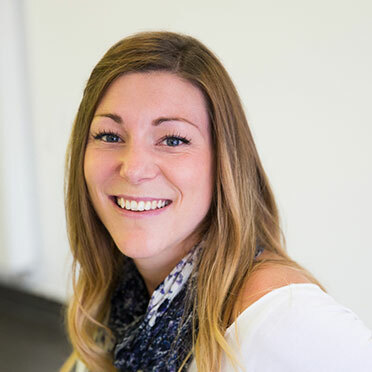 Most recently, Kirsty has worked within a large Utility company as a mental well-being specialist, responsible for the development of strategy which included the delivery of training to all levels of senior leadership including Group Executive level. She delivered courses within all directorates and developed excellent relationships with all stakeholders. 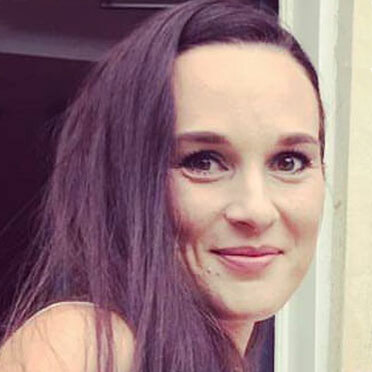 With a background in occupational health nursing, psychotherapy, coaching and training, Kirsty is uniquely placed to develop practical ways to enhance mental health and well-being. Kirsty also has a particular interest in mindfulness approaches and developing emotional resilience though self compassion. She has successfully developed and delivered workplace courses on both of these practices. Kirsty’s variety of experience gives her a grounded and pragmatic approach when delivering training and meeting the needs of those she is working with. Amy has 12 years’ experience working in Mental Health services, both in the community and in in-patient services. She has worked directly with individuals with a variety of mental health needs including anxiety, depression, enduring mental illness and personality disorders. Alongside direct clinical work, Amy has developed training packages in many areas of mental health. Amy developed and evaluated her most recent ‘Building our resilience programme’ and presented the outcomes at the division of Forensic psychology conference. This followed a year-long evaluation of the training course and the positive impact it had on the knowledge and skills of the delegates. She ran the training for a variety of professionals including doctors, nurses, psychologists and occupational therapists. Due to Amy’s enjoyment and passion delivering training she became a Mental Health First Aid instructor and her main aim is to promote cultural change, where mental health becomes de-stigmatised and companies can obtain healthy, compassionate, resilient and more productive workplaces. Lisa is Non-Executive Director of Mission Remission. Mission Remission is a Community Interest Company (CIC) which supports life after cancer. The website and forum offers an interactive platform for cancer survivors that shares experiences, signposts to relevant services, and advises on practical strategies that help. Through peer support and direct access to research and support services, Mission Remission aims to make cancer survival less isolating and more empowering, focusing on the positive message that you can feel better after cancer.